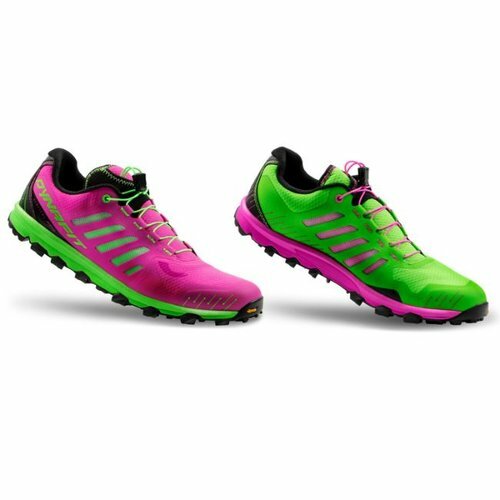 This minimalist, unisex trail running race shoe has a 4mm drop and weighs in at just 250g. 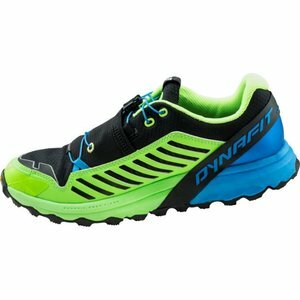 The carbon shield in the mid-sole protects the foot from sharper rocks and gives added stability. 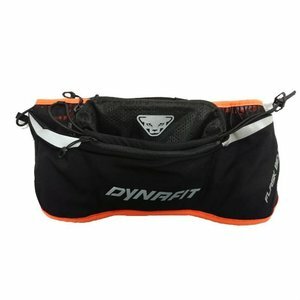 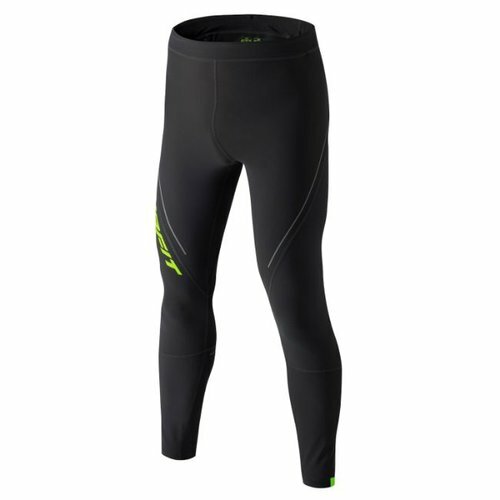 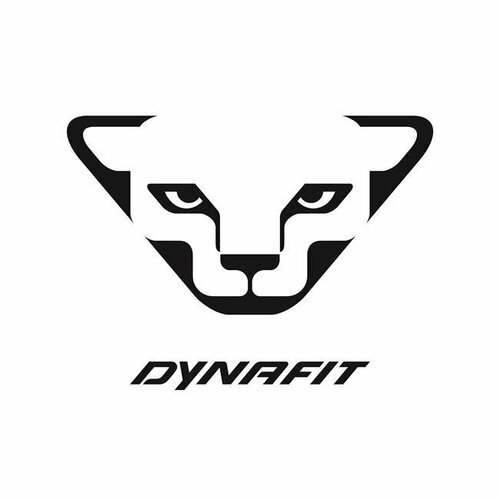 Dynafit packs in a lot of features into this low profile, highly breathable, anatomical running belt. 2 pockets for soft flasks to the sides & multiple pockets in the centre. 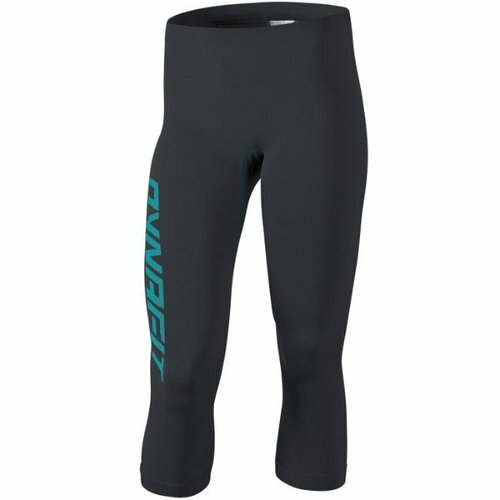 Classic lightweight running shorts offering maximum ventilation. 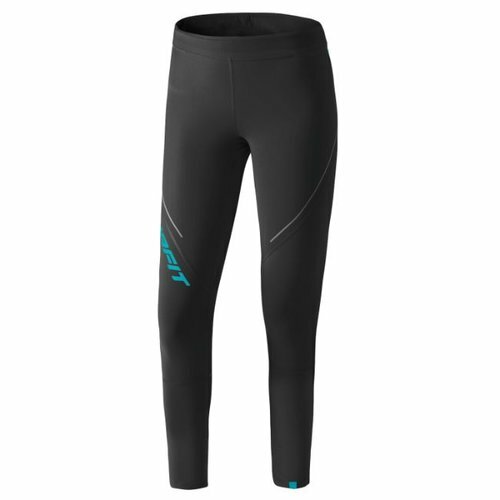 Weighing just 63g, but maintaining key features demanded by mountain and trail running women. This 300-gram light Alpine Pro shoe promises trail runners comfort, versatility and protection for middle and long distances. Flexible 500ml flask that automatically compresses as you drink, avoiding annoying sloshing sounds. 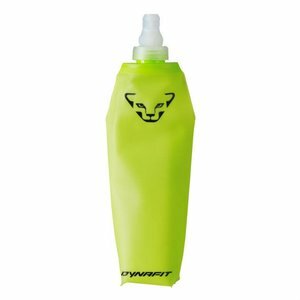 BPA / PVC free. 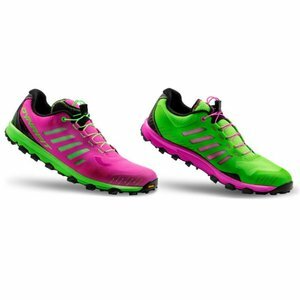 This 300-gram light Alpine Pro women's shoe promises trail runners comfort, versatility and protection for middle and long distances. Speed Mountaineering brand with roots in ski touring have taken the logical step into alpine and trail running.